One hundred years ago in the small town of Mintaro, South Australia, a talented family of musicians was being nurtured by Daniel Horgan and Lillie May McCarthy. Daniel and Lillie had married in February of 1910 and their first daughter, Mary Carroll, named after her paternal grandmother was born at the end of 1910. In 1912 they named their second daughter Phoebe. Sons William Thomas and Daniel James were born in 1914 and 1916. Lillian Veronica was the youngest child born in 1917. This was the start of a tradition of girls entering the convent and would have played a strong part in influencing the choices made by the Horgans’ younger daughters Phoebe and Lillian. 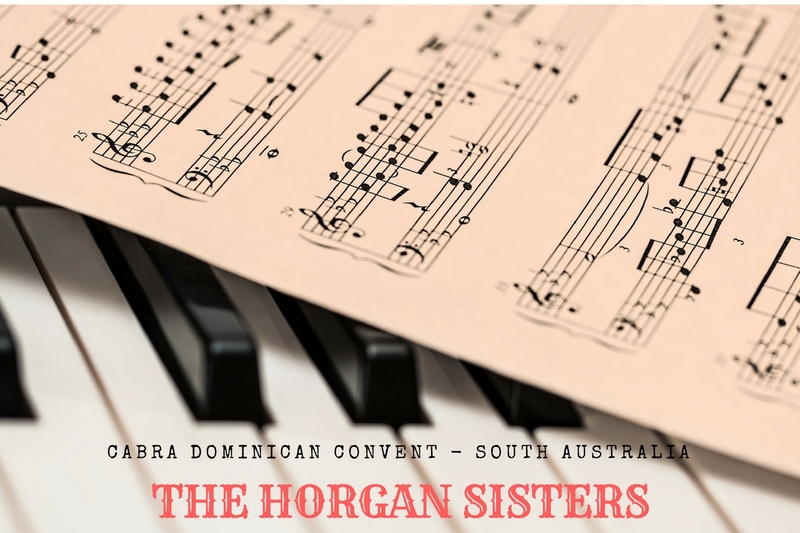 A long association of Horgan girls with the Dominican Convent at Cabra was well underway. 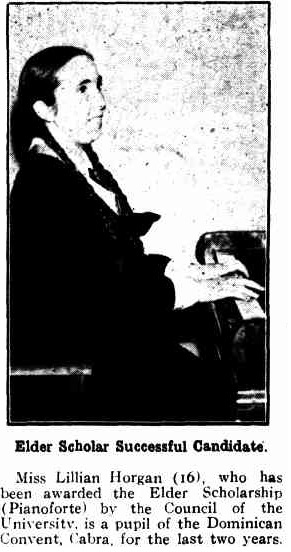 In January of 1927 tragedy struck when Lillie May Horgan died at only 40 years old. (4) Mary, Phoebe’s elder sister who was now only 16 would had to have taken on the household duties. Phoebe’s musical success continued and she obtained her Diploma in 1928. There are several mentions in the newspapers of the day of her entertaining the public at concerts and fundraising occasions in towns around Manoora. In 1929 she was a pupil at Cabra and along with a first cousin Catherine Horgan, obtained credits for her A.Mus.A. In this same report her first cousins, Catherine and Maimie Horgan are also mentioned as previous scholars whose studies at the Conservatorium were progressing well. Phoebe entered the Dominican order of nuns as Sister Alphonsus in 1932 one year after another of her first cousins, Joan Therese Horgan had professed her vows as Sister Joan. Phoebe, Sr Alphonsus as she was known, then taught music and singing for many years. When I attended Cabra in the mid 1960s she was teaching music to the next generation of Horgans. Did I realise these nuns were second cousins once removed? No, my father had of course mentioned that some of the nuns were related to him, but my lack of interest in family history as a teenager meant that I did not make the connection. Sister Alphonsus did however, encourage my music studies which I continued on after school for a couple of years at Flinders University under Dr Robert Illing. She died in 2012 after a long illustrious career and was well remembered with these words. HORGAN, Sr. M Alphonsus OP, OAM. Sister Mary Alphonsus died peacefully at Tappeiner Court Nursing Home, on Wednesday, April 25, 2012. An extensive obituary celebrating her life and contributions to music education appeared in The Southern Cross newspaper in 2012 and is available under the banner Gifted Musician and Teacher on page 23. Phoebe’s younger sister Lillian Veronica, followed in her footsteps for many years. As a talented pianist at the age of 16, she was awarded a three year scholarship in 1933 to the Elder Conservatorium in Adelaide. By the end of 1939 Lillian had gained her licentiate in Music had added a teaching diploma to her qualifications. At this stage she was teaching piano at Cabra. As Sister Mary Vianney O.P. she became choir mistress and in 1951 took a winning junior choir from the Franklin Street Dominican convent to Melbourne to participate in a jubilee festival. (9) Her sister Mary also went with them. Lillian, as Sister Vianney in the 1960s, also taught me music for a couple of years. She later left the convent and died in July 2003. Mary Caroll Horgan the elder sister died at age 65 in 1975. The brothers, William Thomas Horgan died in 2000 and Daniel James Horgan died in 1993. Thanks are due to these two sisters, Phoebe and Lillian Horgan, for introducing me to classical music, honing some poor singing skills, taking me to symphony concerts and my first opera, and for fostering what has become a lifelong interest. A list of other Dominican nuns with details of the Order’s arrival in South Australia is available at this list in Trove. 6. 2012 'Deaths', The Advertiser (Adelaide, SA 1954-), 27 April, p 97, viewed 3 May 2017. I think it is especially important that we remember those who left no descendants :) I enjoy listening to music and thin k it is terrific to remember those who introduced you to the pleasure. I have so many who have left no descendants, so aim to write at least a few short paragraphs about them. Thank goodness for the papers of the day that reported so much of country life in the small towns of South Australia. 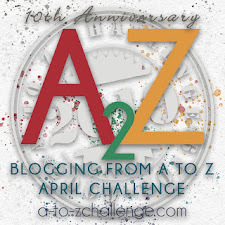 50 years since finishing high school has prompted this post in particular. Totally agree with you and Anne...we should remember those who never married or had children...nuns being a particular example, and not always easy to trace. Some nuns got the occasional mention in the religious press but the unmarried women who stayed at home to look after parents and their bachelor brothers are often even more difficult to locate. One can only try! I agree completely with Anne and Pauleen's comments. We do need to preserve the memories of those who didn't have families to share their stories. I've been working my way, slowly, through all those in my family whom I knew, but most of my cousins didn't. They all made their mark, in one way or another. The only ancestors of mine who were in religious orders were priests in Greece in Venetian times. All I have is their surname, from which our family name has evolved. Almost impossible to search back that far. Your research must go back a long way. Mine is mostly limited to South Australia which only goes back to 1836, so at this stage I've settled for finding out as much as possible about those from that time forward.